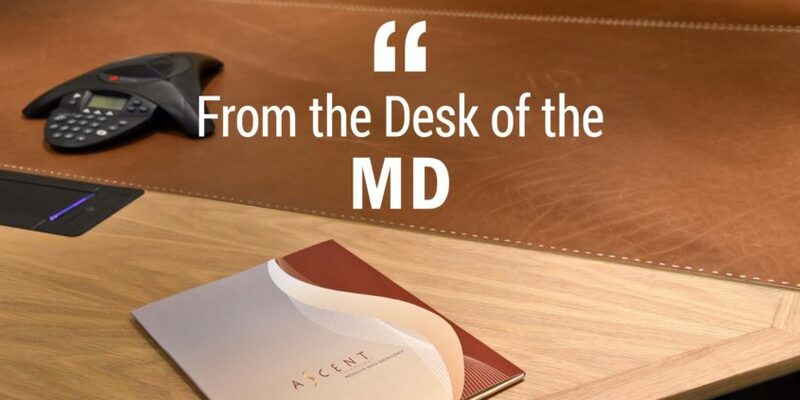 Welcome to Ascent’s first newsletter for this year and also the first one sent from our brand new offices. They say a change is as good as a holiday and we feel that this change is the ideal way in which to ring in our second decade of operation. Our new offices in the Katherine & West Building, at 114 West Street, are situated in the heart of the Sandton business district, opposite the Gautrain station and next door to the Radisson Hotel. We believe this is a change that will benefit both ourselves and our clients, if you do find yourself in the area, why not pop in for a cup of coffee! Running from 20 to 23 May, the Microsoft SQL Server 2014 Boot Camp will provide insight into core SQL 2014 capabilities, Parallel Data Warehouse and Power BI, as well as covering Data Platform and Hybrid Cloud, amongst other subjects. Ascent Technology is proud to be a Gold Sponsor of this event that will provide technical training for Microsoft Partners and Customers, and we look forward to seeing you there. If you are interested in attending this event, be on the lookout for the official invitation, which will be posted shortly. Did you know that as a provider of the SSDPS Upgrading to SQL Server 2014 engagement, Ascent Technology can work with qualifying clients to assess the scope and complexity of their SQL Server 2014 upgrade, run a proof of concept, and create a detailed plan for deployment. For more information on this value add service Click Here. With Oracle 12C having been released and now also the latest version of Microsoft SQL Server, we would like to take this opportunity to remind all our clients that we are a multi-platform Database Management Service provider. We support both of the above database technologies (and more, like MySQL and Sybase) individually and in mixed database technology environments. It is Ascent’s technology-agnostic, heterogeneous approach to database management that continues to make us the go-to organisation in the Enterprise Database Management space. Peermont Hotels, Casinos and Resorts outsources Database Administration and Consulting to specialist Database Company Ascent Technology. You can now connect with us via our new FaceBook page, and also as before via our other social media channels, namely LinkedIn and Twitter. As we head towards the easter break, we would like to take this opportunity to wish you a relaxing and enjoyable holiday. If you are going away over the long weekend, please drive safely. Also we are now entering a period where there are an inordinate number of public holidays, so don’t forget to diarise all of these, including May 7.